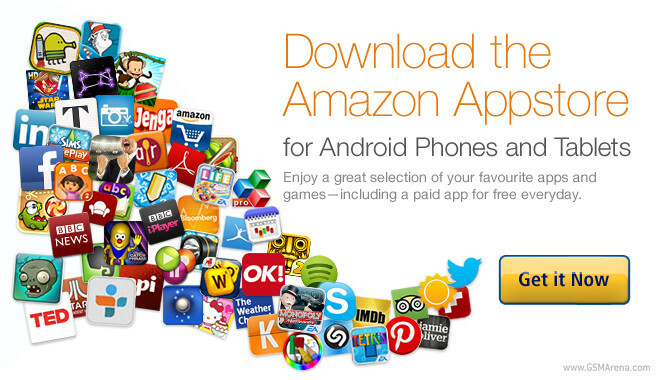 Amazon is happy to report that its Android Appstore is now listing more than 240,000 apps. This is almost three times more than a year ago. That number obviously doesn’t compare well to Google Play and the Apple iTunes App Store, both of which have long ago passed the 1 million apps mark, but it’s quite a feat nevertheless. That’s especially true when you consider that the Amazon Appstore comes preinstalled only on a handful of devices, whereas Google’s Play Store reaches many more people from the moment they first turn on their brand new mobile devices. Amazon says that developers using its tools to build apps and games for the Kindle Fire (and the Appstore to sell them) are making at least as much money, if not more, than those working with competing ecosystems. 65% of developers surveyed by IDC on behalf of the retail giant said their total revenue was the same or better than on other platforms, and 74% talked about average revenue per app per user being the same or better on Amazon’s Appstore. If Amazon does unveil its very first smartphone on June 18 like it’s been rumored to, then expect its Appstore to gain even more users, which in turn should result in it having even more apps listed.